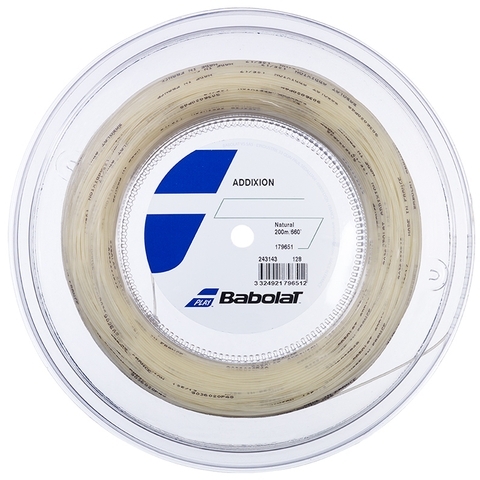 The Babolat Addiction 16 String Tennis Reel is perfect for those players who are looking to get a string that provides great power and an amazing control that the player will surely enjoy. 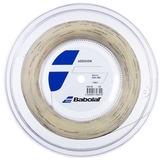 This string is engineered to offer the player a grerat paying experience at the cost of some durability. Not many strings offer as great playability and string tension durability as this one.